MIAMI, Fla. – In December 2014, The Corporation for National and Community Service (CNCS) named Barry University to the 2014 President’s Higher Education Community Service Honor Roll for the third consecutive year. Barry is among 766 colleges and universities to earn the distinction. The President’s Honor Roll recognizes higher education institutions whose community service efforts achieve meaningful outcomes in their communities. 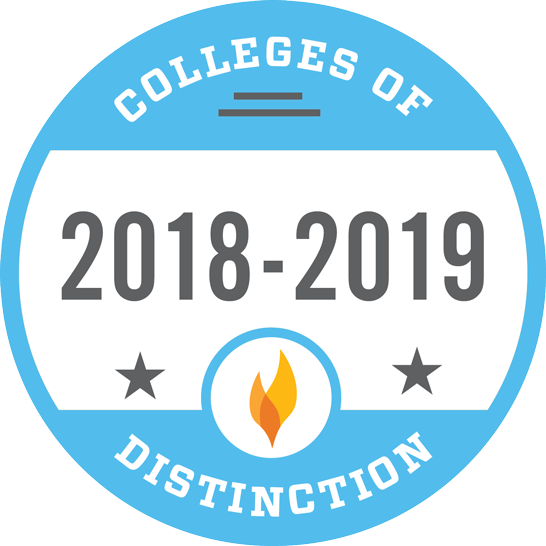 This distinction is the highest federal recognition that colleges and universities can receive for community service, service-learning, and civic engagement. In 2013-14, Barry students completed more than 25,000 hours of voluntary community service and 2,850 service-learning hours. Major contributions to Barry’s achievement were the College of Nursing and Health Sciences’ community-based health assessments and education, the School of Podiatric Medicine’s Yucatan Crippled Children’s Project, and the Carnival Arts program supported by the School of Professional and Career Education (PACE). Nursing students conducted health assessments of more than 400 children of migrant farm workers and provided health screenings to adults at six centers run by the Redlands Christian Migrant Association in Florida City and Homestead, Fla. Additionally, the students made health education presentations in English, Spanish, and Creole on topics geared to the needs of low-income families in southern Miami-Dade County. Topics included smoking cessation, combating child obesity, nutrition, and flu prevention. The Yucatan Crippled Children’s Project has dramatically changed lives through surgical and other essential medical treatment that enable children in Mexico to walk. Faculty and students of the School of Podiatric Medicine partner with local doctors to provide medical, surgical, and outreach services to children whose families do not have the economic means to obtain medical/surgical treatment. Since 1992, partners involved in the project have examined 8,500 patients in clinics and have performed more than 1,500 surgeries. Since 2008, the Carnival Arts program has enabled more than 1,000 youth living in crisis to build self-esteem through culturally relevant forms of artistic expression while developing positive relationships with students and local artists and helping to preserve art that is culturally significant to the local community. Barry students and local master artists collaborate with the youth on dancing, drumming, and mask-making projects inspired by the traditional carnival arts of the Caribbean and Latin America. 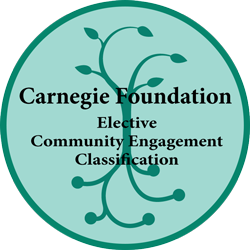 In addition to its place on the President’s Community Service Honor Roll, Barry also recently earned Community Engagement Classification from the Carnegie Foundation for the Advancement of Teaching. This was Barry’s first time on the list which is reclassified every five years.